The MirrorMasters is now an Audiobook! I'm so excited to share that The MirrorMasters is now an audiobook! You can snag your copy through Audible. 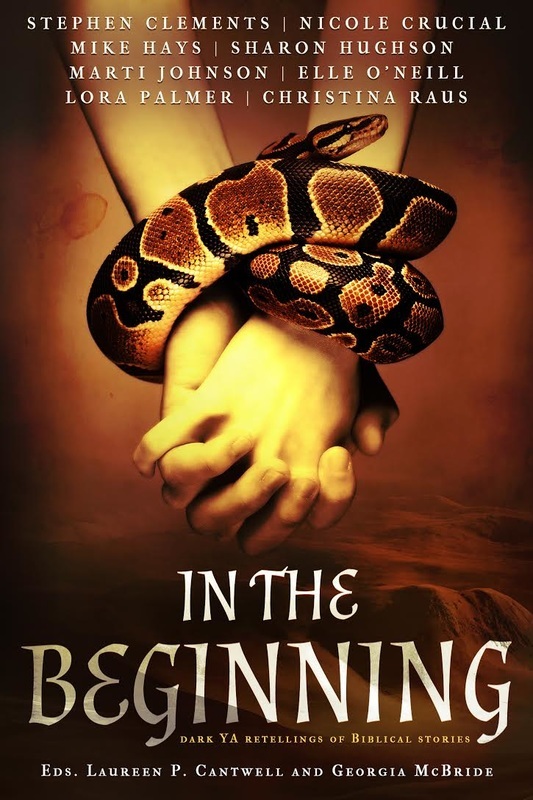 The narrator, Melissa Schwairy, does an amazing job bringing to life the story and all the feels, and to celebrate, I'm doing a giveaway of two copies. If you're one of the lucky winners, I'll email you a code that you can use to get your free audiobook. Good luck! This giveaway is promoted at Online Sweepstakes. 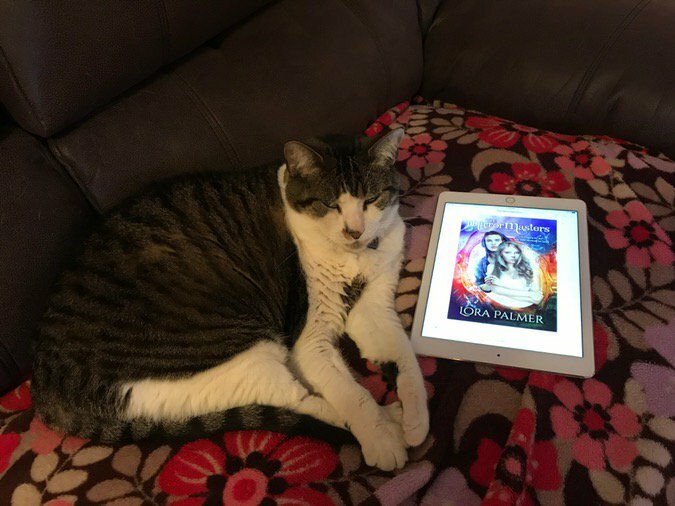 GoodReads Giveaway for The MirrorMasters! Check out what arrived in the mail the other day! 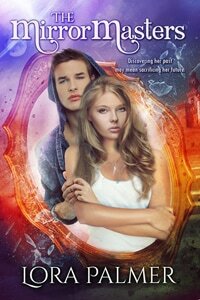 To celebrate the print version of The MirrorMasters, I'm hosting a GoodReads giveaway. Between May 15 - May 23, 2017, enter to win a signed paperback. Just click on the widget below for your chance to win! Good luck! The MirrorMasters is Going into Print! Please Vote! The MirrorMasters is in the InD'Tale Magazine Creme De La Cover Contest! ​Hey, everyone! I'm so excited to share that The MirrorMasters is part of the Overdrive Media digital collection in eight library systems already. Keep reading to see if it's in yours. Want to add your library to this list so you and your friends can read MirrorMasters? 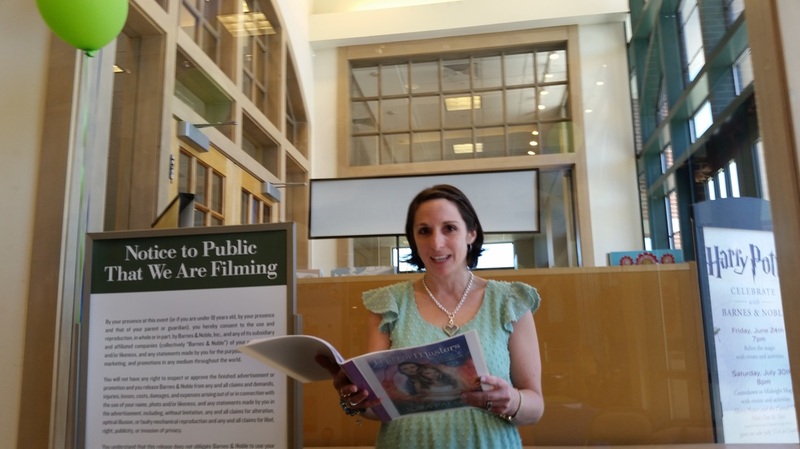 Just ask your local library to pick up a copy for you. And, of course, you can always pick up a copy of the ebook for yourself =). 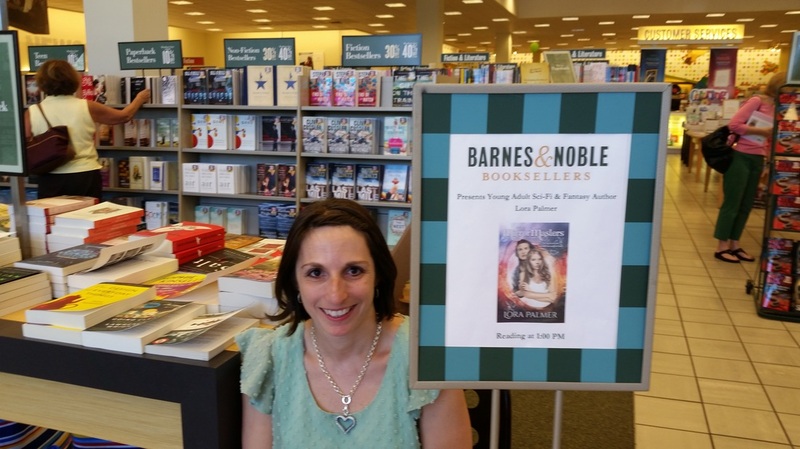 Back at Barnes and Noble Montgomeryville 6.12.16 for the last day of B-fest weekend! 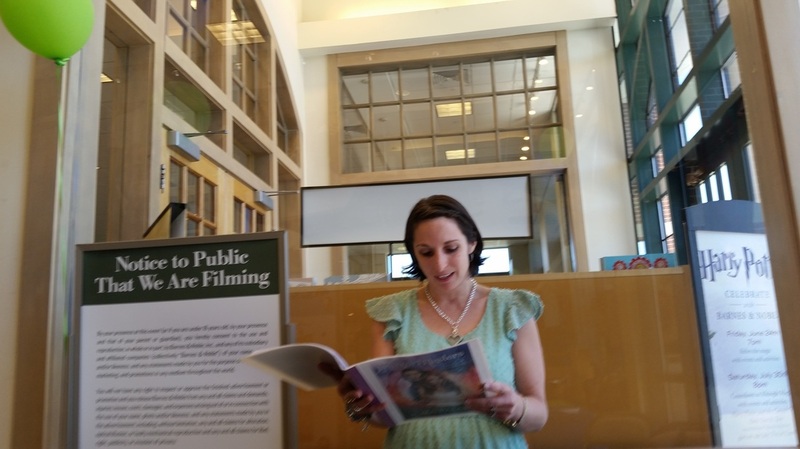 Saturday, June 11th, 2016 at 1 pm, I did a reading from THE MIRRORMASTERS at my local Barnes and Noble--Barnes and Noble Montgomeryville. 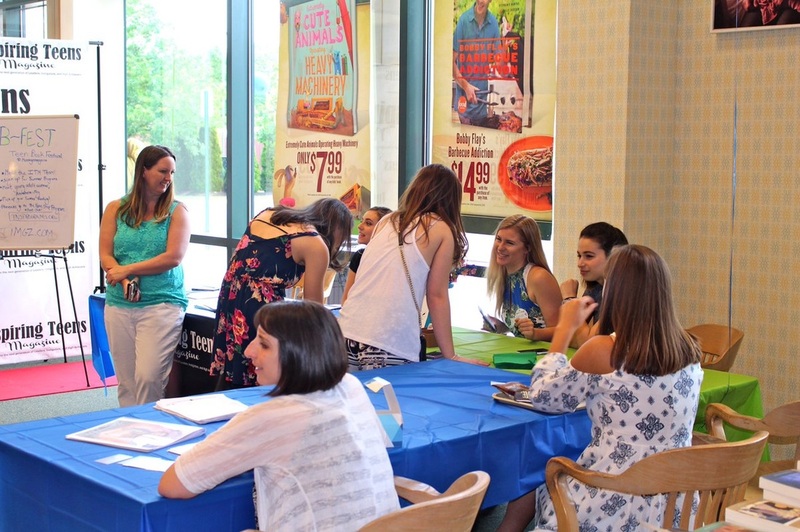 It was a great time, and I want to thank the Barnes and Noble Montgomeryville team for their generosity and hospitality, and to Inspiring Teens Magazine, who was also part of B-fest today! I'll be back again on Sunday, June 12th at 1 pm for a meet-and-greet, so if you're in the area, stop by! At 2 pm, I'll again be reading from THE MIRRORMASTERS. Happy book birthday to Wendy May Andrews on her latest amazing novel, THE DEBUTANTE BRIDE! This sweet romance between a mercurial bride sold off by her father to pay off his gambling debts and a handsome earl who--through her mood shifts from haughty and cool to endearing and warm--wants to help her become established in society, is now available for on Amazon for the Kindle! Hi! 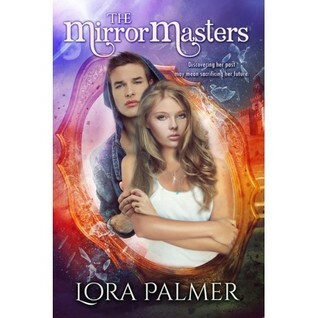 I'm Lora Palmer, and I wrote THE MIRRORMASTERS, a YA sci-fi/fantasy.